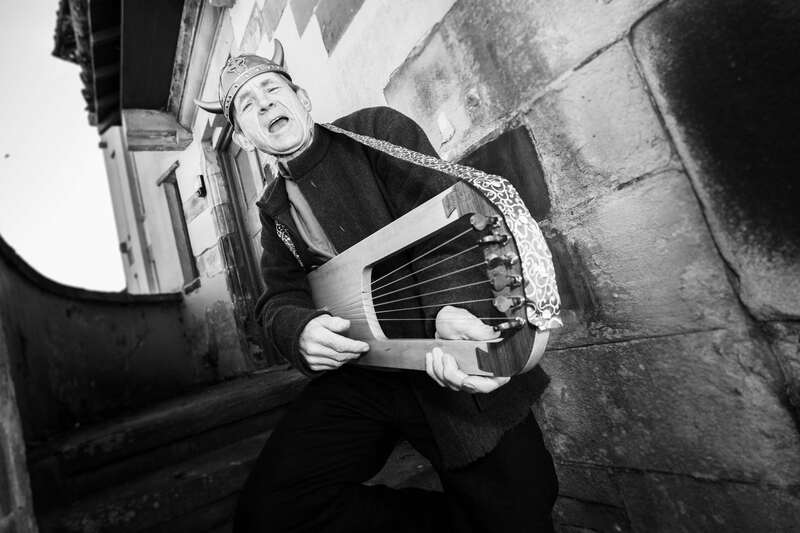 A performance from Michael Gibson for Knutsford Music Festival 2019. 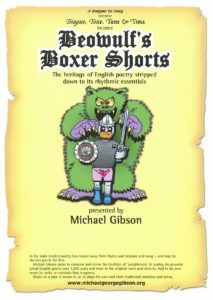 This show presents thirteen centuries of English poetry and song stripped won to its rhythmic essentials – ‘Beowulf’s Boxershorts’. It will include The First English poem-song ever; a Rude Riddle; a Lament for a Warrior; a song by Cnut; a song about the English Weather; a pagan May-Song; a Minstrel’s song about girls and football (and girls); an Ale song; a Cure for a Hangover and upwards to a 21st century song about Cnut – all laced with tunes on an Anglo-Saxon lyre and wooden pipe. Knutsfordians don’t want to miss this extravaganza of local heritage. *Ticketed event. You can purchase tickets for this event from Knutsford Methodist Church on Princess Street, Knutsford or buy them on the door.